Every now and then, you just need to return to a simpler time when things made sense. That's when you need a blanket fort. 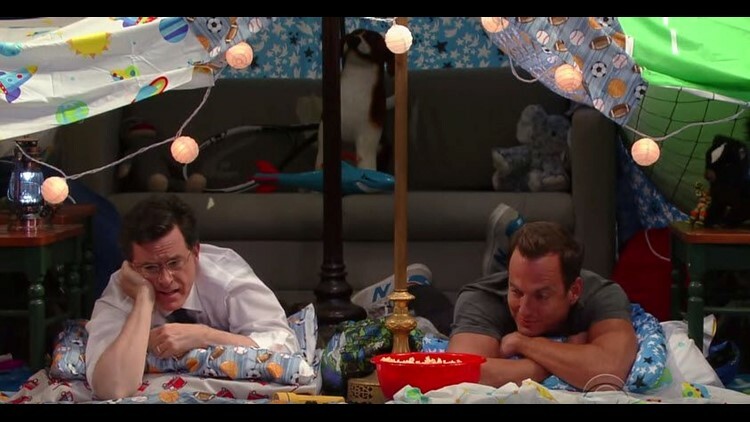 Here’s an episode of Blanket Fort starring Will Arnett.